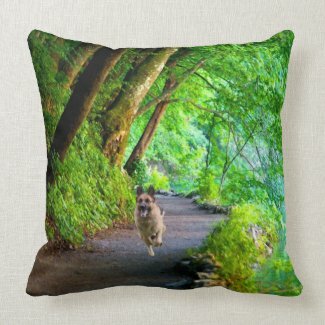 Size: Polyester Throw Pillow 20" x 20"
Dimensions: 20” x 20” (square). Designer Tip: To ensure the highest quality print, please note this product’s customizable design area measures 20" x 20". For best results please add 1/2"